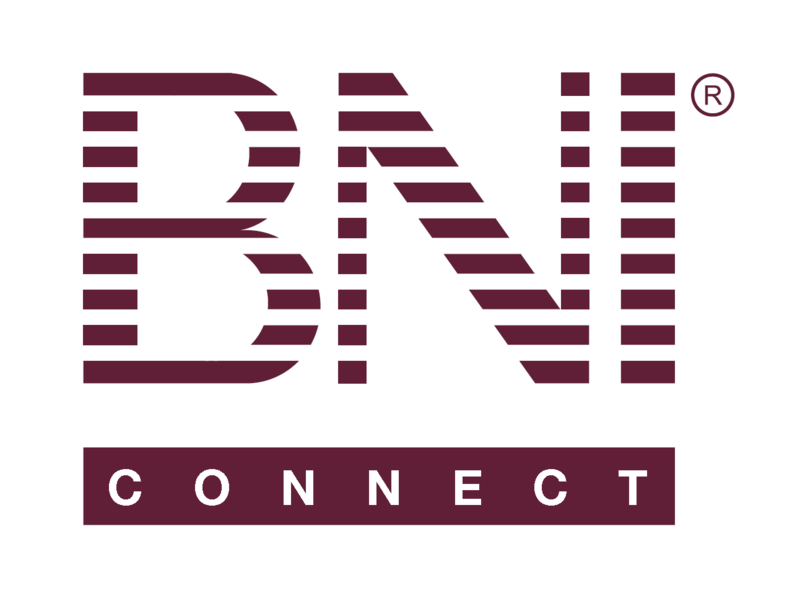 Director Profiles – BNI Connect & BNI University Support - How Can We Help You? All regional level positions - such as Directors and Admins - have the opportunity to set up a unique profile within BNI Connect that is displayed via a link on the Contact page of the regional website. The information on this page has the flexibility to either be business focused, as in the case of a Director Consultant that is not currently a member of a chapter, or BNI focused, as in the case of a full time BNI Professional or a Director who wishes to maintain a BNI profile in addition to their member profile. The director profile has the flexibility to allow you to have a distinct profile from your membership profile <or> to provide visibility for your personal business in the case of a director that is not currently a member of a chapter. Step 4 - Check You Results! Go to the Contact Page of your Regional Site! Success - Your Director Profile Page!